Her 16 years as a Calgary Naturopathic Doctor has allowed Dr. Drobot to combine clinical experience with scientific knowledge to address patient concerns and relieve symptom presentation using diet, supplementation and lifestyle modification to address root causes of imbalance. Dr. Drobot has a passion for education and spends a large part of the visit educating her patients on what is happening within the body and the steps that are necessary to allow the person to move forward in their health related journey. 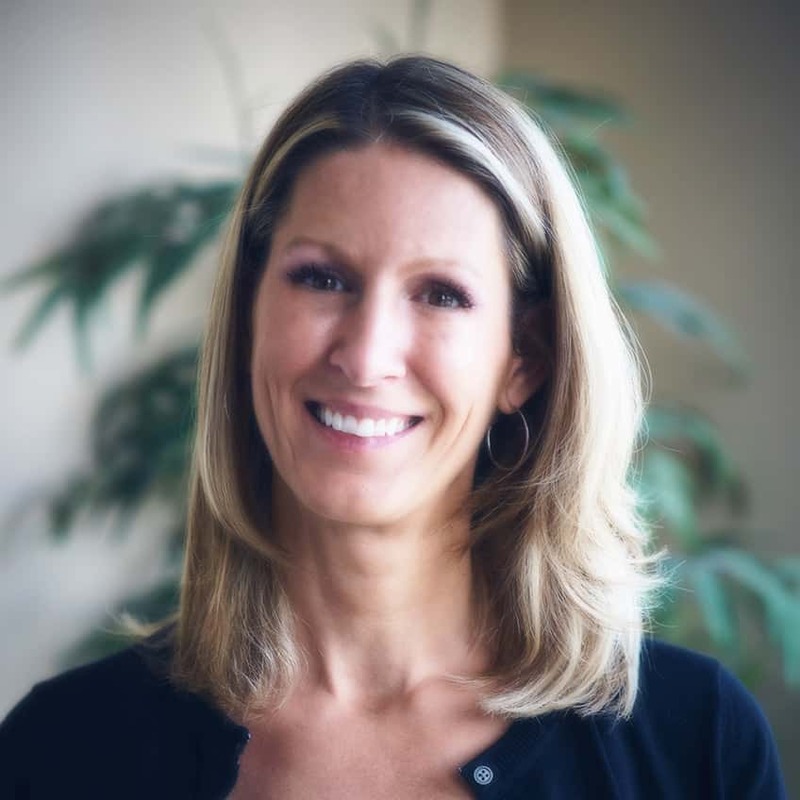 She is well known for her easy going, realistic approach to naturopathic medicine treatment programs, and her patients appreciate her ability to take complex information and explain it in a manner that is straightforward and easy to understand. Her passion for education goes beyond her clinical practice and in addition to her work as a Naturopathic Doctor, Dr. Drobot is an Instructor at Mount Royal University teaching numerous courses within the Continuing Education Program. She has an excellent reputation within the Calgary community and is a registered naturopathic doctor in good standing with both the College of Naturopathic Doctors of Alberta and the Canadian Association of Naturopathic Doctors.